What is starch? Why is it so important for humans? How do polymers crosslink to each other? Starches are important components of microbial, plant and animal life, and have been staples of the human diet for thousands of years. However, starches not only provide important nutrition for living organisms, but also highlight important concepts in nature. Starches are polymers, meaning long chains of repeating units, which can link together and trap water, creating molecular networks with interesting material properties. 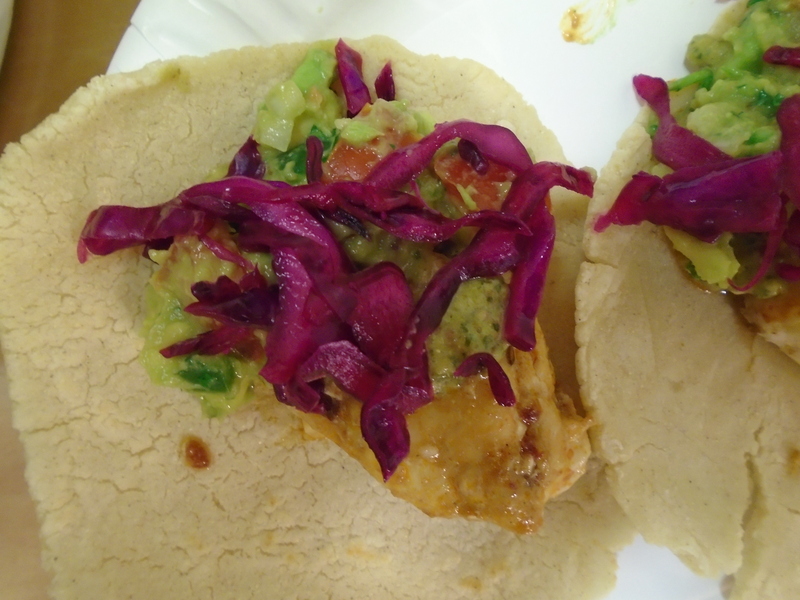 This process is called starch gelatinization and is ubiquitous both inside and outside the kitchen; in fact, polymers are used in both modern and traditional cooking – from the tortillas with historical roots in Mexico, to the spheres of today’s avant-garde chefs – and provide countless opportunities for culinary creativity. Mastering starches in the kitchen requires a deep understanding of the underlying chemistry and biology, as well as of the role of starches in nutrition and deliciousness. 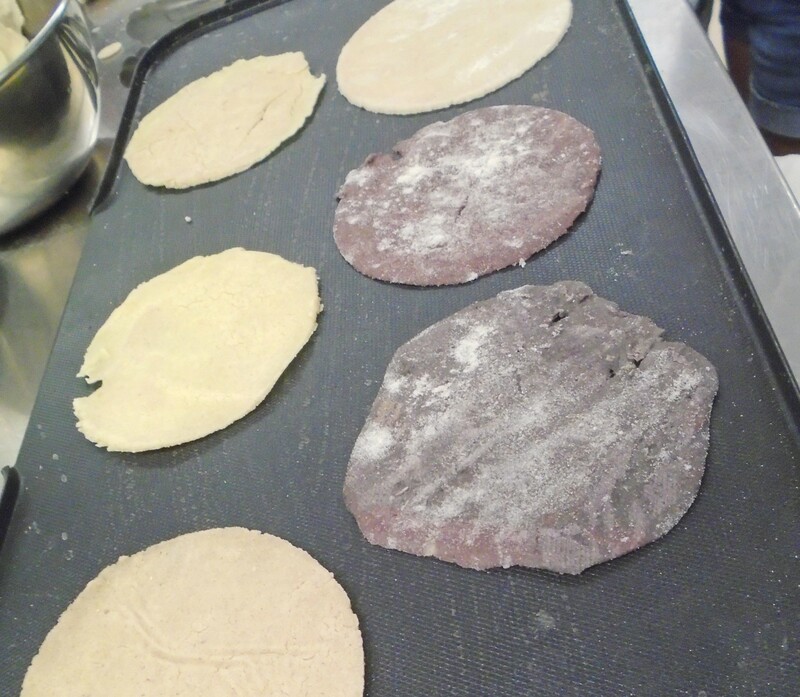 In this lesson, students explore starch gelatinization and polymer crosslinking by making their own tortillas and tacos. Through interactive demonstrations and discussions, students observe and understand how polymers behave in the kitchen beyond, and experience the scientific method first-hand. Overall, the lesson provides students with important laboratory skills and knowledge, challenging students to use their scientific intuition in the quest to create yummy and healthy experiments.